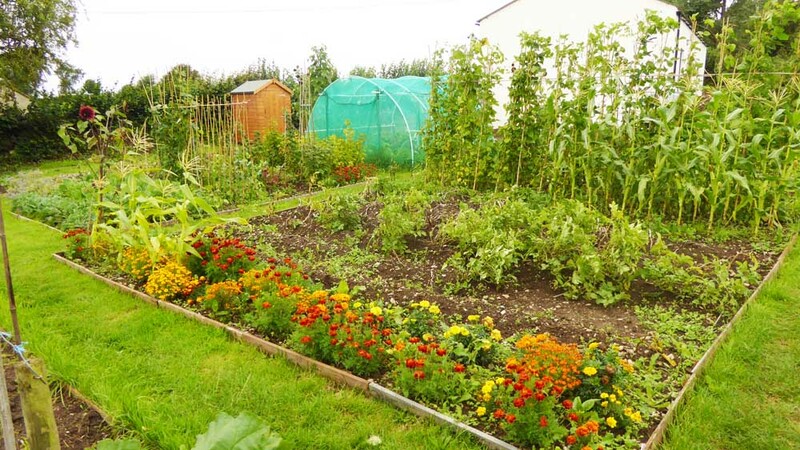 Winsham is fortunate to have a some garden allotments, located next to the upper playing field and the former Band Hut (Winsham Community Resource Centre, WCRC), within the village of Winsham itself. There are 8 plots of varying sizes and are very popular, many of those who use it are also member of the Winsham Horticultural Society. Rental of a plot is currently just £25 per annum. All plots are currently in use, however if you are interested in having one, please contact the Parish Clerk to be asked to be added to the waiting list. For many years the future of the former band hut was in doubt after it fell out of use. 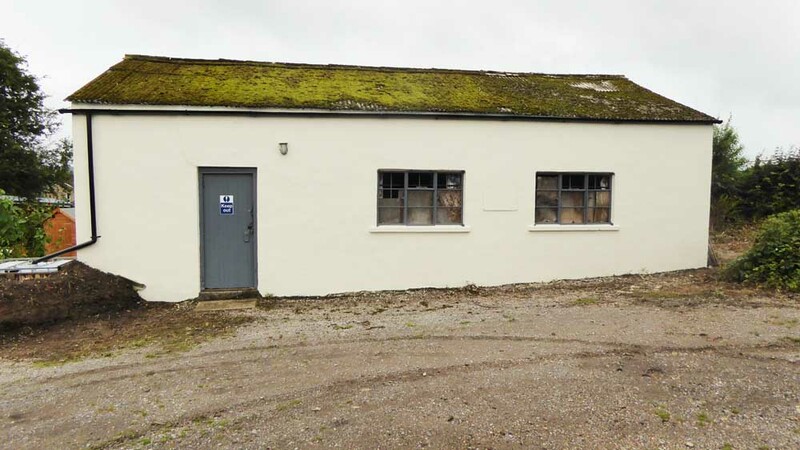 In 2015 the Parish Council, after securing the land from South Somerset District Council for the community, formed an agreement with a group of residents to create the WCRC – a multi-purpose storage facility for various organisations within the parish. For further information, please contact either Larry Macey on 01460 30885 or the Parish Clerk. 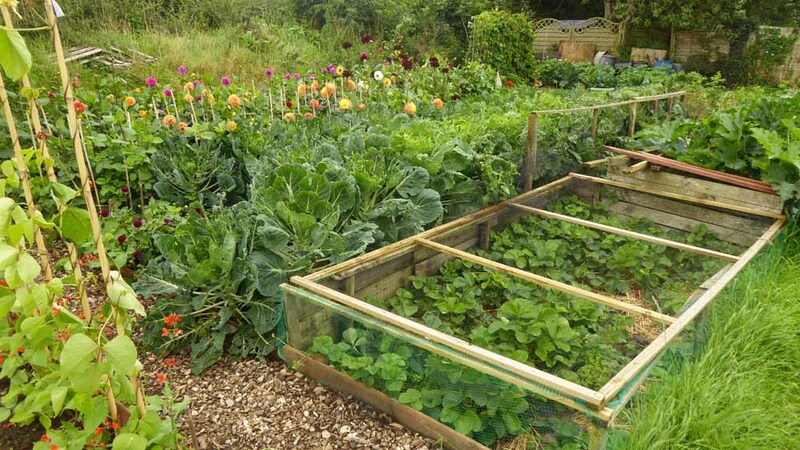 Should you wish to erect a building on your allotment, please sign and complete the Buildings on Allotment Gardens Application and return to the Parish Council.